I'm coming to the end of my journey with this achievement and I've used the following strategy for getting anywhere from 1-5 caps per game. You will need a Abzeichen der Sturmlanzen Rang 6, Draenischer Unsichtbarkeitstrank, and optionally the toy Weitwassermuschelhorn. 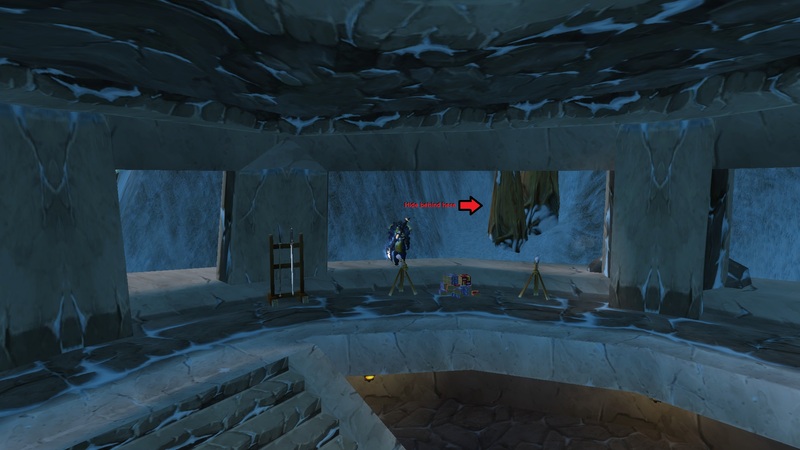 It should also be noted that this is a method for members of the Alliance. Follow the main group of people down to Galv and help kill him so that you aren't just AFKing. Once he has been slain, equip your Abzeichen der Sturmlanzen Rang 6 and use it to teleport back to Dun Baldar. Hopefully you have made it back before any Horde are coming across the bridge, if they are then use a Draenischer Unsichtbarkeitstrank and run to the northern side of the North Bunker (Image) and simply wait amongst the trees for someone to come and cap. I would suggest enabling nameplates or using the Weitwassermuschelhorn so that you can see how many players are inside the bunker.